Strava, also known as the “social network for athletes,” is the go-to web/app fitness tracker for athletes of all kinds: runners, swimmers, cyclists, and more. 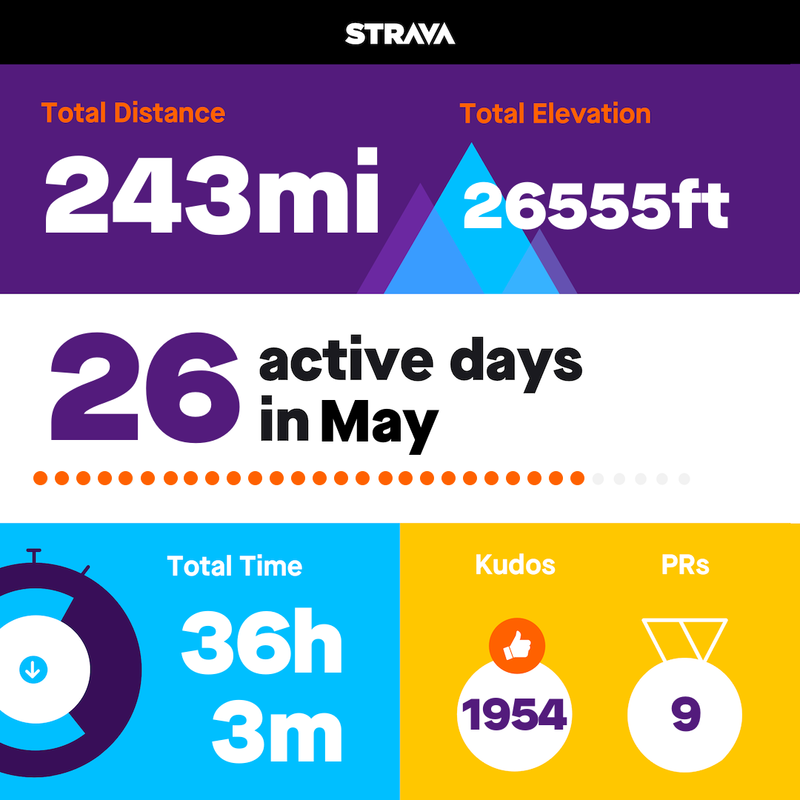 Each month, those athletes look forward to their recap email from Strava that highlights their activity from the previous month. The problem? The full-length recap email wasn’t ideal to share on social media. Strava needed to create a shareable version so athletes could easily show off their achievements on any channel. To solve this, Strava created a custom image for social media and used Movable Ink to automatically merge in variables to generate personalized images for each athlete. They also added a call-to-action that made it easy for athletes to share their #StravaStats. Now that Strava athletes can share their achievements with a single click, the brand is ideating on even more visualization strategies for their upcoming campaigns.